Prominent & Leading OEM Manufacturer from Pune, we offer polyamide tube profile forming machine and plastic tube profile forming equipments. 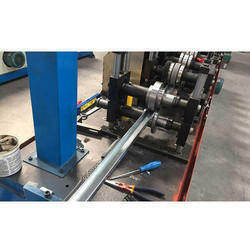 We are the most prominent manufacturer of Polyamide Tube Profile Forming Machine, which are fabricated using latest and digitalized machineries. These plants are widely used for number of industrial processes. These plants are well designed by our engineers, which are quite effective and productive. We deliver our products on time and that is why our services are highly appreciated by clients. Our wide marketing and distribution network has captured the entire market place, offering our forming plants at affordable rates. We have come up with a comprehensive range of Plastic Tube Profile Forming Equipments, which are made using graded raw materials. Formulated with the contribution of experienced experts and high tech technology, these equipments are known for their performance and incomparable features.These are designed to cater the varied requirements of clients and are available in various customized specifications. Our eminent clients can avail them at most affordable rates. 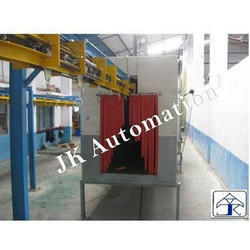 Looking for Pipe and Tube Forming Machine ?